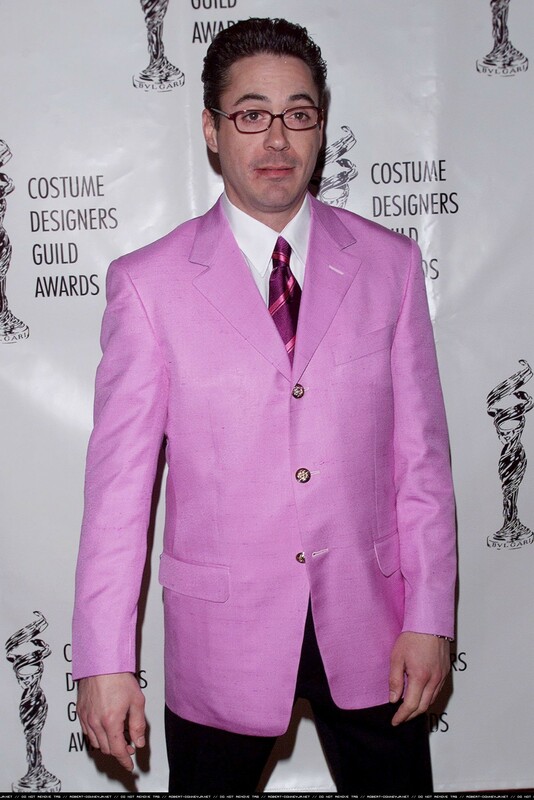 Costume Designer Awards. Costume Designer Awards. HD Wallpaper and background images in the 小罗伯特·唐尼 club tagged: robert downey jr rdj appearances 2001.